When you own a property management business, your work is about more than simply completing a job. As an entrepreneur, you pour your time, energy and talent into growing your business—and often work well beyond the typical 9 to 5 schedule. The business represents your livelihood, and its success impacts your ability to live a comfortable life, provide for your family and prepare for retirement. 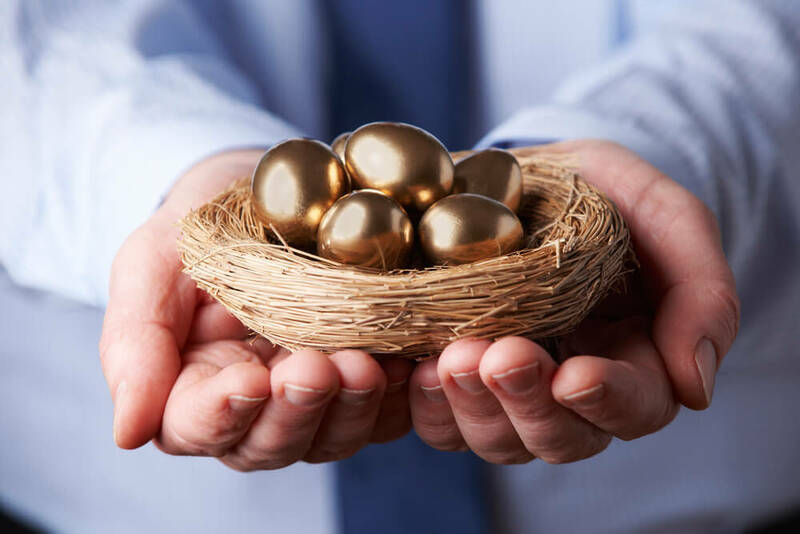 Your business is your nest egg—but is it protected? 1. How profitable is my property management operation? While you may have a general idea of how your business is doing, do you know the specific numbers? Measuring revenue per unit allows you to see which properties are bringing in the most money, and which ones are struggling. Revenue per owner should also be tracked to help identify your top owners. 2. What criteria do I use to make decisions? Are your business decisions based on strategy and fact, or on emotion? Before acquiring a new owner portfolio, we recommend you do as much research as possible and conduct a thorough business analysis. This will help protect your business from unsound investments, and lay the foundation for success at each of your properties. 3. What’s happening in the market? Do you stay up-to-date with the latest market conditions and trends? Are you aware of how you stack up against competitors in your area? 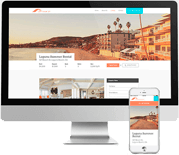 Get all of the details possible to determine how much you should be charging owners and the appropriate rent to charge, along with what other opportunities and challenges may be ahead. It’s also important to be familiar with your target owner demographics to reach more of them – keeping their property occupied and profitable is the goal you’re ultimately helping them fulfilled. 4. What are my goals for the future? Knowing that you want to become more profitable simply isn’t enough. Instead, we recommend you set specific key performance indicators (or KPIs) and benchmarks you aim to reach during a certain time frame. Start by knowing your past growth figures and take time to reflect on current conditions both inside and outside your business, then set realistic expectations for the future and identify the tools you need to make it a reality. As you develop your property management business, it’s important to focus on both the big picture and key details. We challenge you to evaluate each area of your business and take a proactive approach to measuring profitability. This will keep your nest egg protected and better equip you to work toward a successful future.